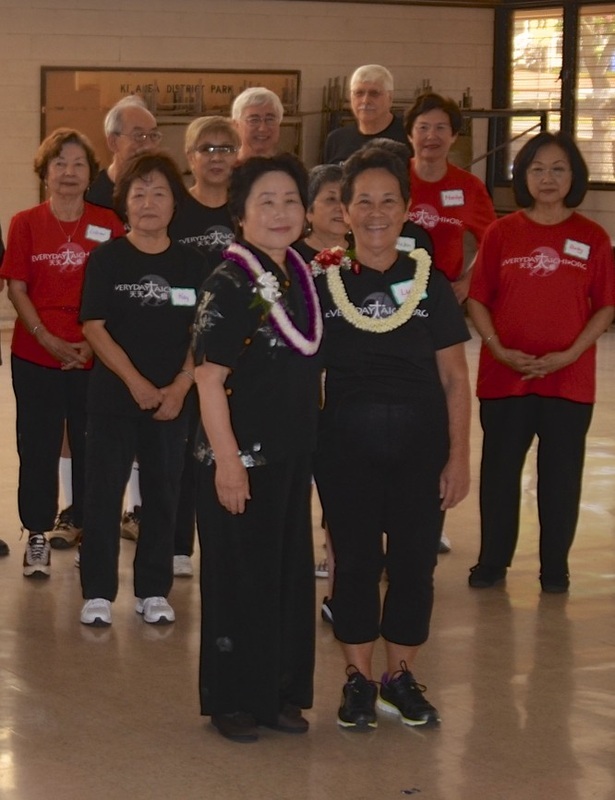 Click on the arrow to view the video on Japan Tai Chi Event, June 30,2014.
everydaytaichi lucy students shared our aloha spirit by hosting a tai chi group from Shikoku, Japan on June 30, 2014 at Kilauea District Park. everydaytaichi lucy had been contacted via email after a local contact person saw our website, everydaytaichi.org. 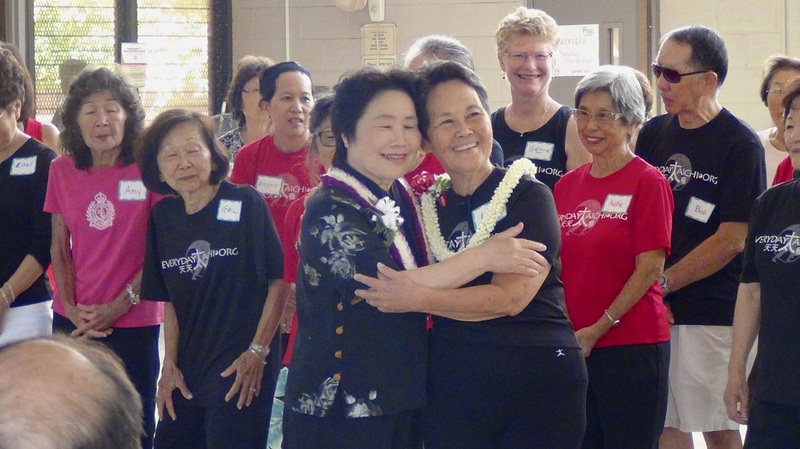 Together, lucy and Ayumi had been planning this cultural exchange of tai chi for 6 months. everydaytaichi lucy together with everydaytaichi students planned a tai chi program, an elaborate luncheon, as well as a well orchestrated souvenir and gift table for our Japanese tai chi friends. 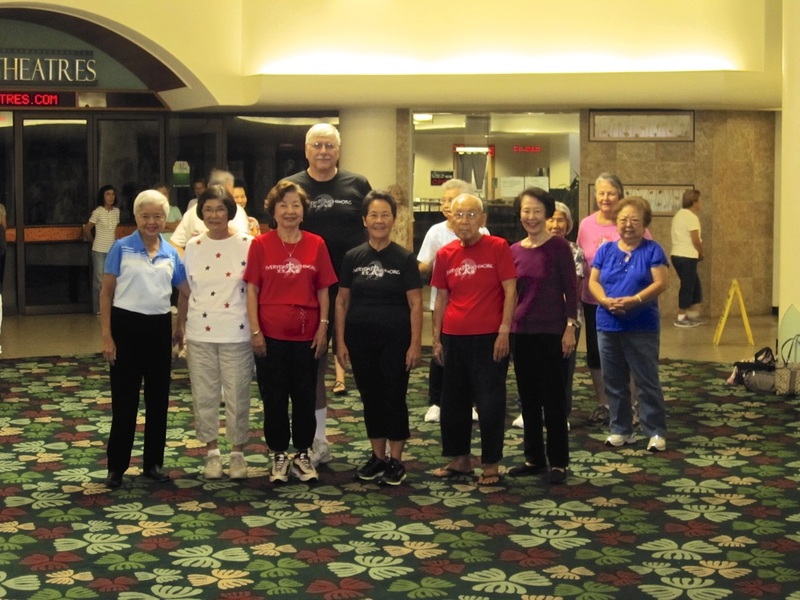 It was a very busy morning with lucy having the task of teaching Luk Tung Kuen at 8AM at Kahala Mall, first, to about 75 LTK students which included about 10 everydaytaichi students who also participate in Luk Tung Kuen. 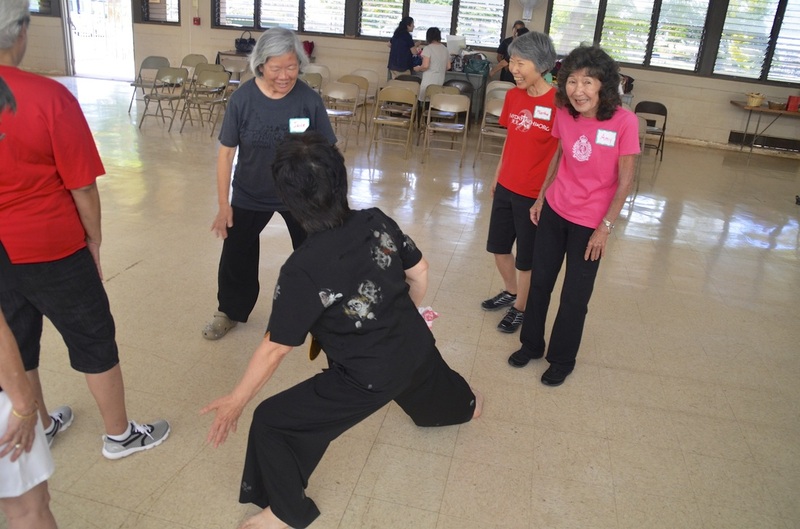 We quickly moved on to our Japan tai chi event at 930AM. 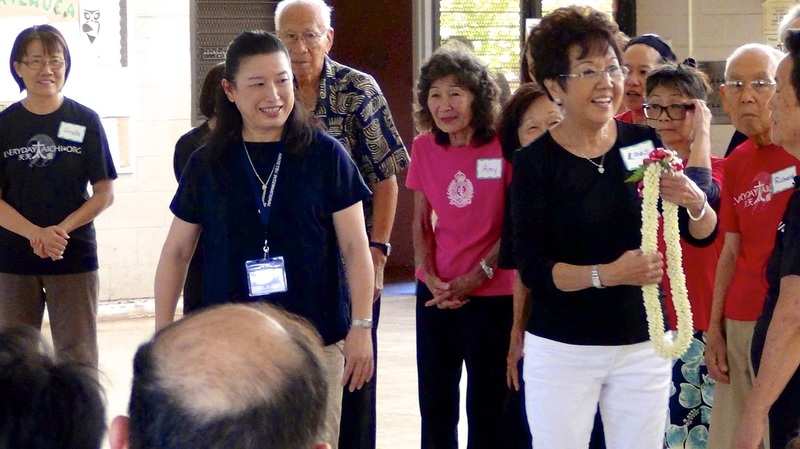 It seemed as if our everydaytaichi students knew how to focus and generate their positive energy as they worked together and supported each other in organizing a great cultural exchange with our Japan friends. There were not only an outpouring of volunteers who greeted our foreign guests with beautiful floral leis, great smiles of aloha, special souvenirs including local snacks and items such as pins of our island as well as Hawaii state quarters, but a huge array of local baked goods, sushi, dim sum and fresh pineapple and mango. This was just perfect for our visitors first trip to Hawaii. We were all "tickled" by their perfection to do their " shaka " and how clearly they spoke as they each introduced themselves... " My name is...ALOHA~"
Our international cultural exchange began with a big welcome, then on to our warm up exercises as well as a joint participation of the Yang 24 tai chi set. everydaytaichi lucy students then went on to do the Yang 10 form. We were all impressed with the Shikoku tai chi group performances that emphasized grace and beauty with priority on health. Their circle tai chi dance was so beautiful and elegant. 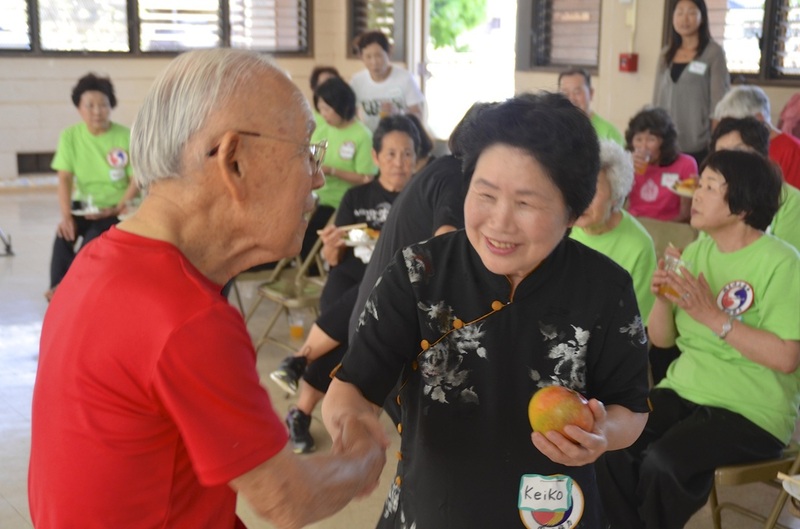 It was fun to interact with our 20 guests as we had a few who could speak Japanese, but many who tried to communicate through doing tai chi movements. Everyone agreed that this Japan cultural exchange of tai chi proved to be a once in a life time event that we all hope to recapture by perhaps traveling to their home in Shikoku, Japan, sometime soon! 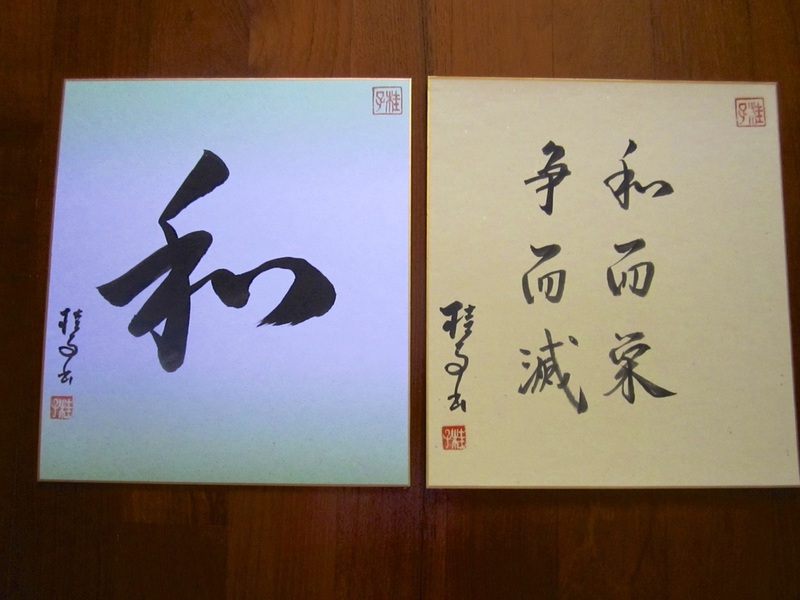 Until we meet again, we will always remember and cherish Keiko Sensei's calligraphy symbolizing peace and harmony that will continue between Hawaii and Japan, especially by playing tai chi together!! Click on the arrow to begin the Shikoku tai chi performance. Click here to learn more about the history of how the Shikoku Yomeiji tai chi group all got started. It is very hot in Japan. It was very nice to meet all of you through Tai Chi Exchange. Your warm hospitality, kindness, and those happy moments will remain in our hearts forever. I appreciate for everything you did for us. I felt a connection with you when we first met. The memories of you and your students will be cherished as we practice Tai Chi as a life work. Please take care and I wish you the best. 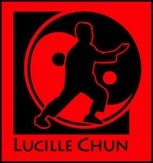 I’m looking forward to seeing you and doing Tai Chi together again. I enjoyed looking at your website, it brings back memories. I will listen to it with my students as we think about the good times we had in Hawaii.